Al Afia, translates to “Good Health” in Arabic. A fitting name for our natural gift from nature, the tender grape leaf. 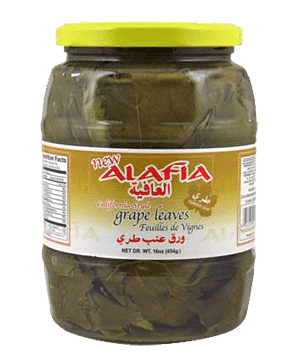 Many countries prize their grape vines for their fruit and their tender leaf which is used to make dolma (translates to anything stuffed) Our leaves are picked when they are very young and small to guarantee tenderness.